Autoruns shows you what programs are configured to run during system bootup or login, and shows you the entries in the order Windows processes them. These programs include ones in your startup folder, Run, RunOnce, and other Registry keys. You can configure Autoruns to show other locations, including Explorer shell extensions, toolbars, browser helper objects, Winlogon notifications, auto-start services, and much more. 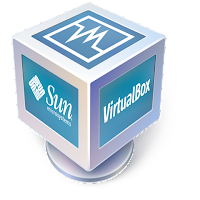 Autoruns goes way beyond the MSConfig utility bundled with Windows Me and XP. 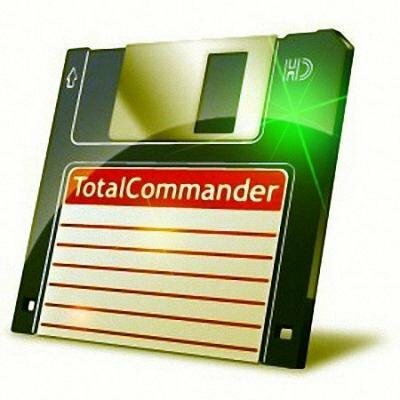 This download includes the exe and command line versions of Autoruns.